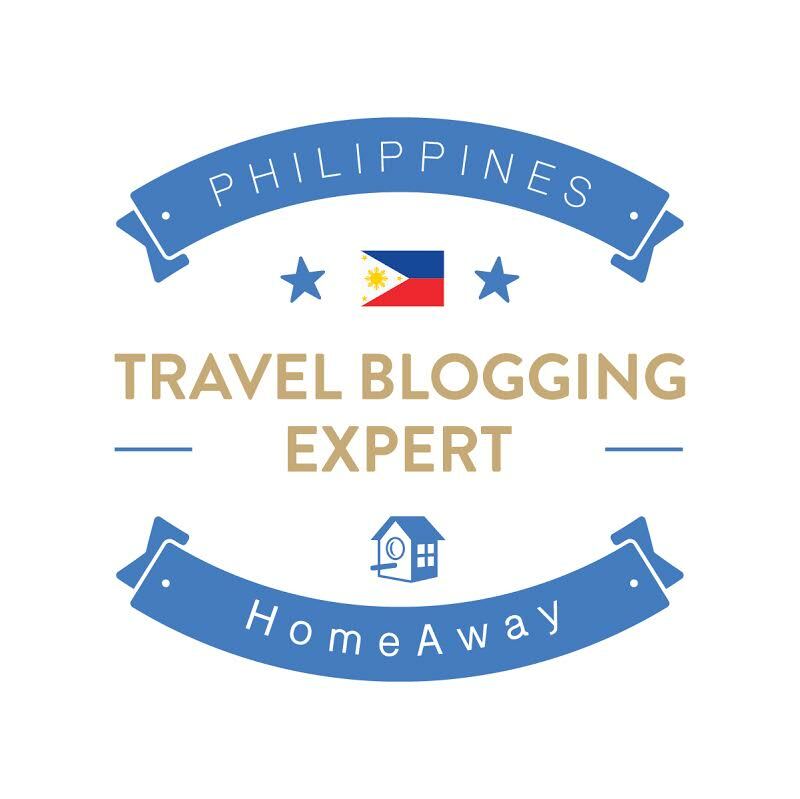 Home » » Free Airfare Promo from the New Tiger Airways Philippines! 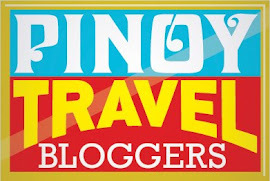 Free Airfare Promo from the New Tiger Airways Philippines! And what better way to kick off this news with a free airfare promo?! Flights booked on www. 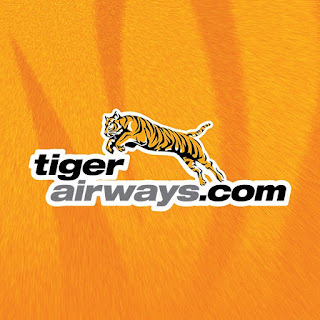 www.tigerairways.com from June 1 until June 30, 2013 and with travel dates from July 1 to September 30, 2013 can be availed with for free. 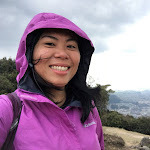 Among the destinations that Tiger Airways Philippines flies to are Singapore, Bangkok, Hong Kong, and local destinations such as Clark, Laoag, Bacolod, Kalibo, Cebu, Iloilo, Tacloban, and Puerto Princesa. It has also increased its flight frequency between Manila and Bacolod, and Cebu and Kalibo. A Singapore to Kalibo route will also be launched on July 18, making the carrier the only one to directly fly this route. 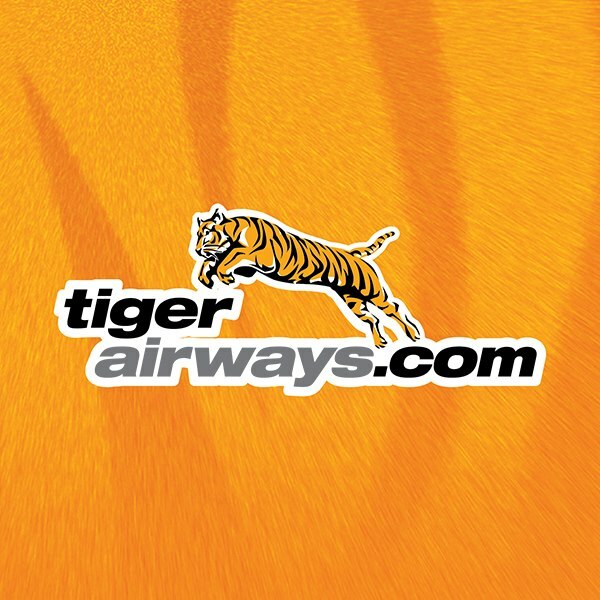 For more details, log on to www.tigerairways.com or like them on Facebook at http://www.facebook.com/flyseair. I am just helping spread the word. For any feedback/questions/complaints about Tiger Airways, please course it through the proper channels. :) Their FB Page is at https://www.facebook.com/flyseair/.